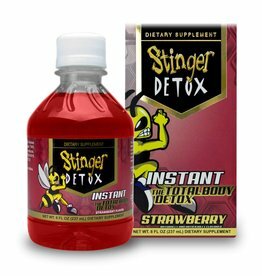 Stinger Instant is the detox answer when you don't have the time. 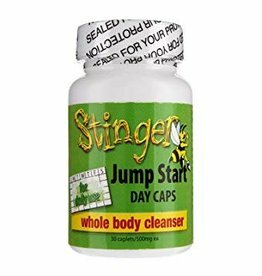 Begins to work instantly and helps your body cleanse itself safely and effectively. 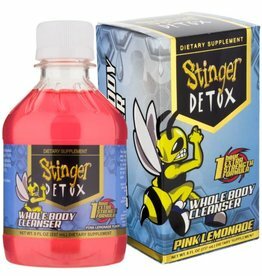 The Stinger Total Body Detox will work with your body to eliminate toxins naturally while providing a great tasting flavor. 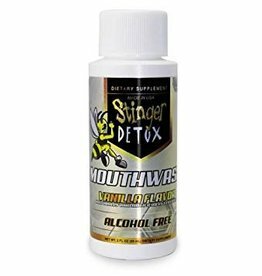 Stinger´s Mouthwash will remove any toxins-such as opiates, cocaine, marijuana, alcohol, and amphetamine residues-and leave your mouth clean and ready to successfully pass a saliva drug test. 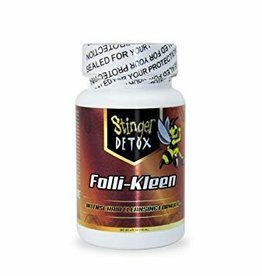 Stinger Folli-Kleen Hair Cleanser is formulated to provide a deep and thorough clean. 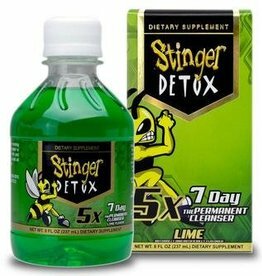 Toxins can accumulate everywhere, including hair.